Spin and Win lets its name do the talking, providing players with plenty of modern slots and casino table games to entertain themselves with. But does it do enough to maintain the interest of modern players? Spin and Win offers games from some of the top providers in the industry including Microgaming, NetEnt, Play n Go and IGT. You’ll also have a choice of up and coming developers such as Odobo. The name ‘Spin and Win’ might give away the site’s focus; so you’d be right in thinking it is predominantly slot-based. The benefit of this is that there is a good deal of different slot providers available for you to enjoy. Rather than being resigned to just one provider, you can enjoy hundreds of slots of the very highest quality to experiencing the work of up-and-coming developers. From Family Guy to Fruit Shop, there is guaranteed to be something for you at Spin and Win. If you’re more of a traditional gambler then you’ll find comfort in the table games, which come in the form of roulette, blackjack, six versions of video poker and many more. 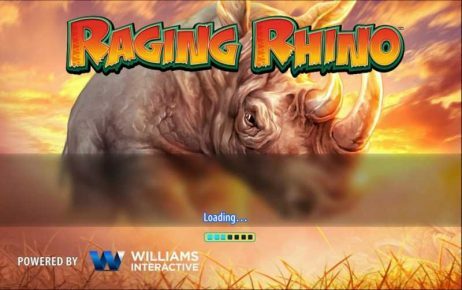 Players get 100% Welcome Bonus up to £500 on their 1st deposit + 100 Free Spins. The minimum deposit is £20. 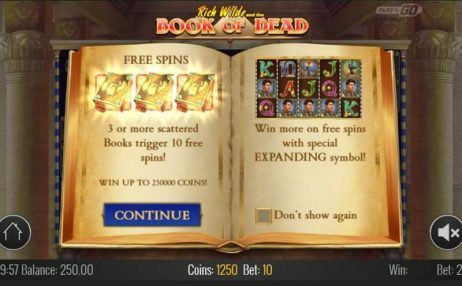 Spin and Win has established itself thanks to its collection of the highest quality online slots and sleek user interface. 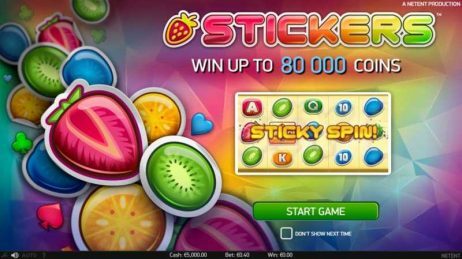 Players can enjoy all the latest slots on this bright and enjoyable site, which distinguishes itself from much of its competition thanks to its modern look. 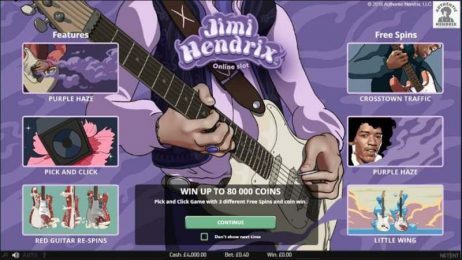 With a motto “Let the good times roll!” the site knows how to draw players in and a matched deposit up to £500 and 100 free spins are the icing on the cake. You’ll find the site ticks the majority of the boxes that modern players are after in an online casino, with its strengths far outnumbering its weaknesses.